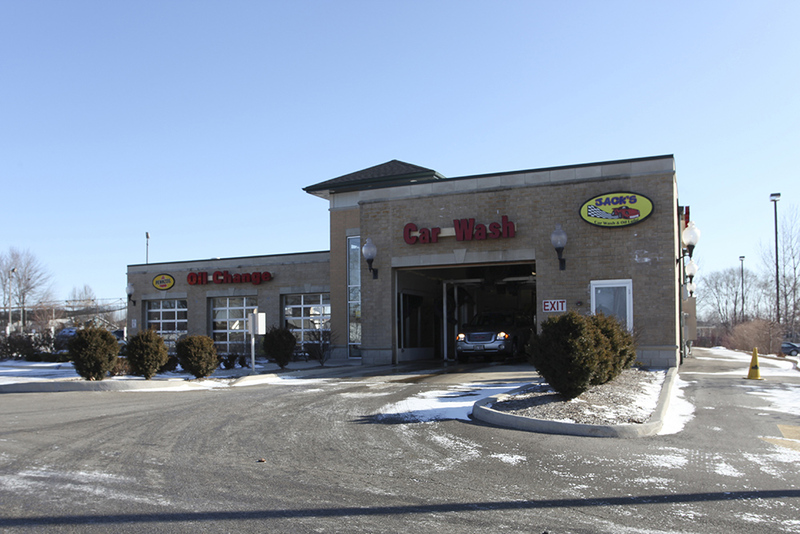 Chicago, IL – December 8, 2015 – American Street Capital (“ASC”) announced today that it has arranged $1.80 million in financing for an owner-occupied auto industry property in Joliet, IL the fourth largest city in Illinois. Joliet is the county seat and largest city exclusively situated in Will County. The transaction closed in November, 2015. ASC worked exclusively on behalf of the sponsors to secure an acquisition and partner buyout loan for a car wash and lubrication facility with a longstanding operating history. The loan was a challenge due to the requested leverage as well as the seasonality of the business. ASC successfully secured an SBA loan with a correspondent lender that provided the desired proceeds to acquire the property and partner’s shares of the business.